• Welcome • | A Creative Process..
ITS ABOUT TIME!! 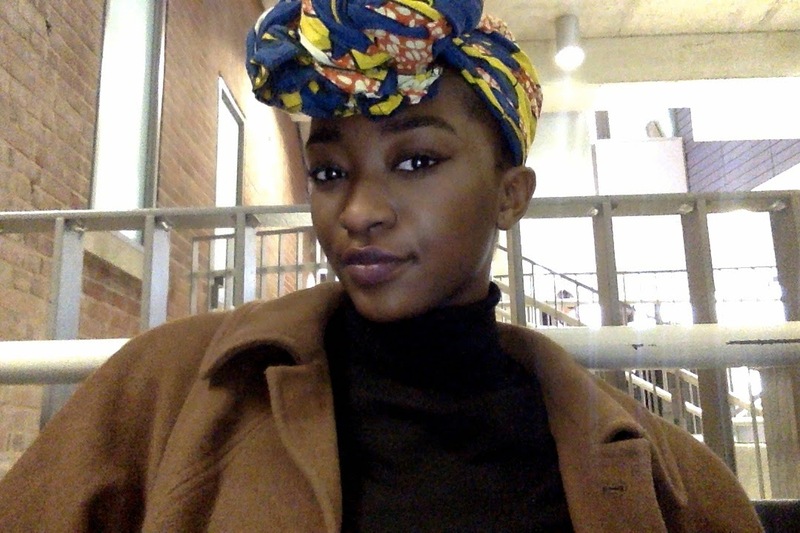 My name is Jessica Bentu, I am a first year uni student who is a strong lover of all things art. My blog will mainly focus on Fashion and Photography but will also have the different aspects of Lifestyle, Art, Music, Hair, and Poetry (basically anything I feel like sharing lol). These past few months I've been in the stage of manifesting my goals and passions into the physical. That is, being fearless and shameless to do everything that I want to do because the only person who's been stopping me for YEARS was myself. Ive been surrounded with a lot of different people who have been an inspiration in my life, as well as encouraging me to kick down the walls of shyness and enter a new light of being bold. I hope to finally start my own youtube channel ( which I've had for years but stayed as a viewer lol) and be committed to it as well as my blog. This blog is clearly a working progress and is no where near how I want it to look but hey, I'm glad that I started somewhere. The year of 2015 will surely be game time!